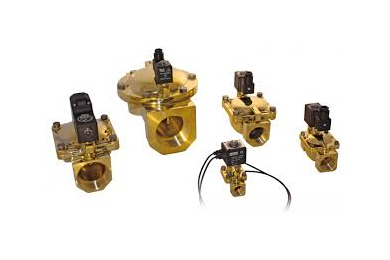 The Parker 2 way valves (1 way for inlet and 1 way for outlet) for all fluids, including air, offer large possibilities to control many kinds of fluids with different sealing and flow capabilities. 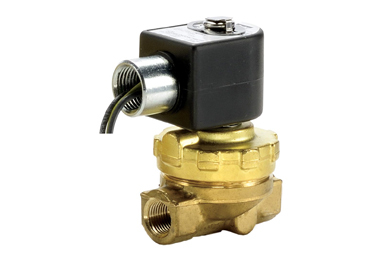 The Parker 2 way valves (1 way for inlet and 1 way for outlet) for steam and hot water are robust constructions for fluid temperature up 10 180°C. 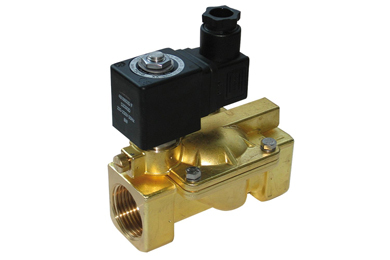 This includes the famous Ruby seal and also the stainless steel bodies for the harshest requirements. 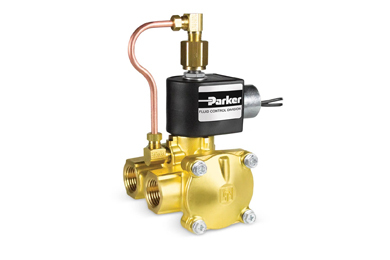 The Parker 2 way valves (1 way for inlet and 1 way for outlet) for water and neutral liquids are optimizes constructions for liquid handling. 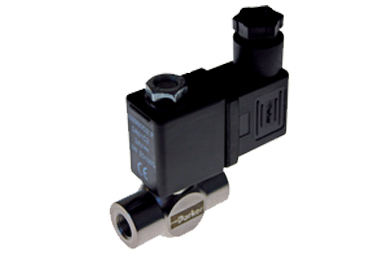 The exclusive diaphragm design gives a superior flow rate with one of the fastest response time. 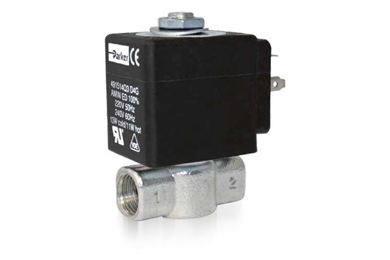 These 2 ways valves with 316L stainless steel body and FKM sealing offer a large possibility of applications based on a wide chemical compatibility with many fluids and environments. 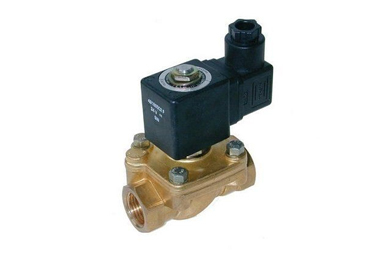 The Parker 3 way valves (1 way for inlet, 1 way for outlet and 1 way for exhaust) for all fluids, including air, are typical construction to control fluids for mixing or to pilot operators with other fluids than air. The different sealing solutions give a large range of chemical compatibility. 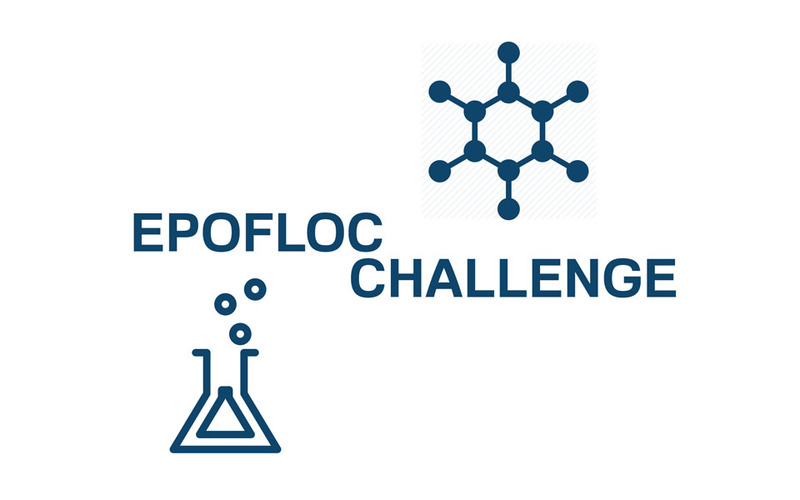 These applications can be found in many automation markets like industries, water treatment, process. 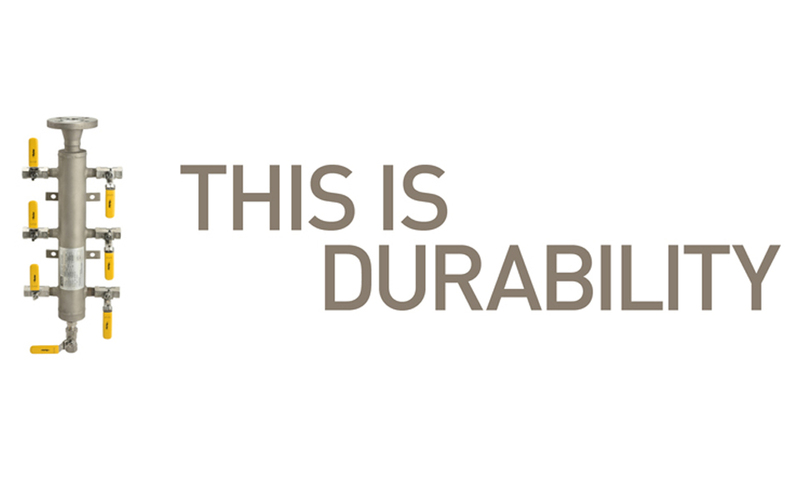 The new 501C Stainless Steel is the right answer to complete on healthy valve range for professional coffee machine, water dispenser and vending machines. 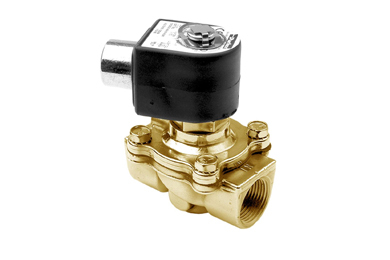 For this new valve, we have selected lead free materials in compliance with the most restrictive standards and regulations, in accordance with market and people expectations concerning health. 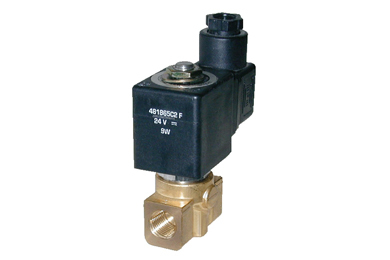 An angle seat valve is actuated by a pneumatically driven piston and is capable to handle slurry solutions with particles or corrosive solutions at high temperature up to 180°C and operating pressure up to 16 Bar. to name but a few, have hazardous areas, these can be indoor /outdoor, off shore, hot and cold environments. material traceability available on specific products.